Time to tax and regulate cocaine perhaps? Mexico suffered its most murderous year in memory in 2017 with 29,168 homicides as the longtime drug war shows few signs of abating. Perceptions of corruption have soared as massive acts of graft go unpunished. Economic performance has underwhelmed, prices have climbed, purchasing power continues to erode and salaries stay stagnant. A jury trial for Cannabis is taking place in Hamilton this week. Jurors are instructed to ignore the evidence and acquit the accused. 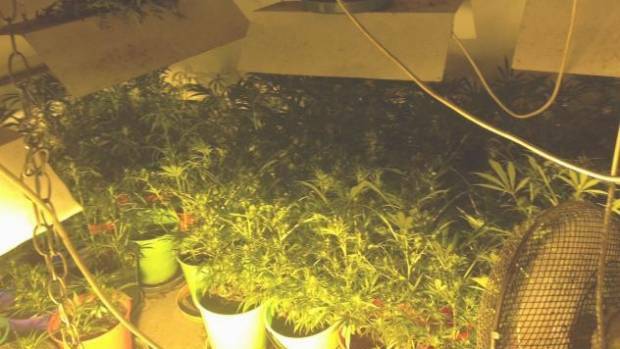 An innocent man faces charges this week of cultivation of “500 plants” (stuff, tvnz) of cannabis. Ideally, the jury should be actively biased to acquit the accused no matter how much evidence, thus sending a signal to parliament to speed the passage of cannabis law reform. Nearly at the time limit of 3 years after his arrest in October of 2015, this mans full jury trial is finally set to happen this week at the High Court in Hamilton (Monday 14 to Friday 19 May). This is a case with no victim, no complainant, and yet he is looking at 3.5 to 5 years according to recent sentence indication. No other people are mentioned in the charges. Yes he may have been able to protect himself, but this is the country remember. The “tip off” in this case was purely the sense of smell. The aroma of cannabis is all that lead to this grow room. A grass-roots campaign to reach all jury members in Hamilton is thus underway, please help us to get the message out, in the hopes of reaching some members of this jury! A jury trial costs around $100,000, and each year of maximum security prison is $95,000, all of which comes out of tax payers pockets, when in reality he should be able to make produce like any other farmer. Juries primary role is to protect society from unjust persecution – rare in New Zealand but relevant in this case. 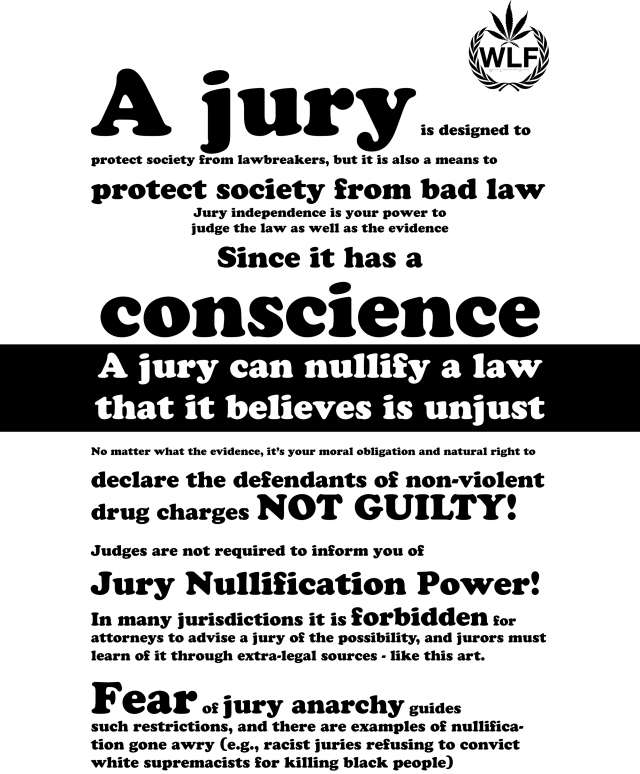 Since it has a conscience a jury can nullify a law that it believes is unjust. Good secrets are possible: things like a tasty recipe, your unfinished album, or company staff payrolls. Privacy is lovely, but we swap it for convenience often. 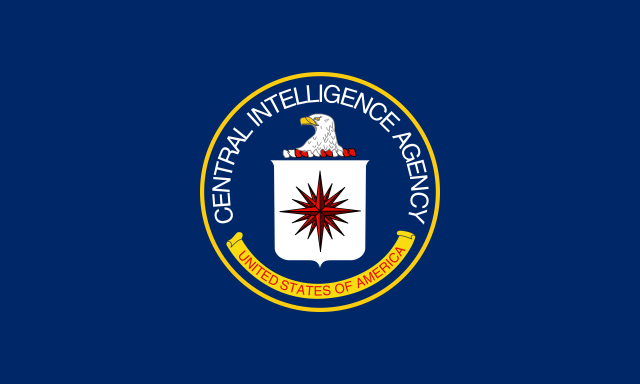 But the cesspool of bad secrets farmed by the CIA and NSA are a toxic wasteland of bad secret information. Harbouring the waste is risky, in 2015 the NSA got hacked revealing the home address and personal details of 4 million employees! One good way to protect against such a breach would be to just delete the stuff and recycle the hard drives. Here is an astonishing one hour lecture by a hero named Kevin Shipp. https://www.youtube.com/watch?v=XHbrOg092GA Turns out the CIA put in charge of Kennedys assassination was fired by Kennedy earlier. That shows how quick the shadow government took control over. All attempts to curtail so far get sunk in classified quagmires, odd suicides and hits. Awaken Direct Democracy The New Government of the People of New Zealand Enrol, Help us work on the constitution, cast votes anytime in realtime not just for your preferred political representation but also on legislation past current and future!